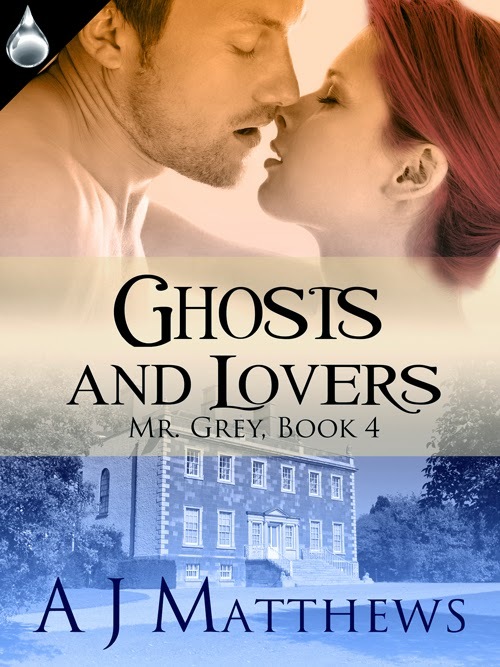 Adrian J. Matthews: Mr. Grey: Ghosts and Lovers - available for pre-order! Mr. Grey: Ghosts and Lovers - available for pre-order! Pre-order this book and save 20% off the retail cover price. All prices on the publishers' page are already discounted.